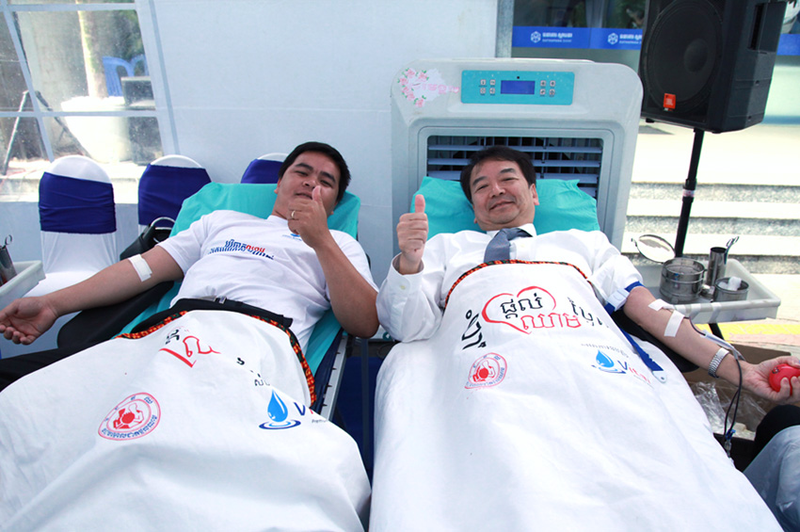 From right : Mr. Kato Norihiko, CEO of Sathapana Bank, and Sathapana Bank’s staff, donated blood to NBTC at Head Office, Phnom Penh. Phnom Penh, Cambodia, 20 December 2017 – With the theme “Share Love. 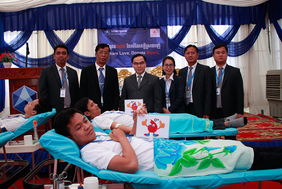 Donate Blood.” Sathapana Bank joins hand with the National Blood Transfusion Center to organize employee blood donation drive at four different places such as Head Office, Siem Reap, Kampongcham, and Battambang provincial branches. The aim of this annual campaign is to contribute to the health sector in Cambodia through volunteerism of Sathapana Bank’s employees through blood giving. A total of nearly 300 employees from across 168 nationwide branches have volunteered to donate their blood. According to studies, one unit of blood per person will help save three lives. 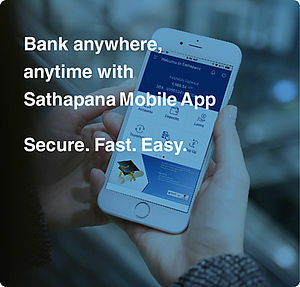 Sathapana Bank has been organizing this blood donation campaign annually. Now on its 10th year consecutively, this impactful event helps unfortunate people who urgently need blood to save their lives, in addition to contributing to the blood supply of the National Blood Transfusion Center for future needs. 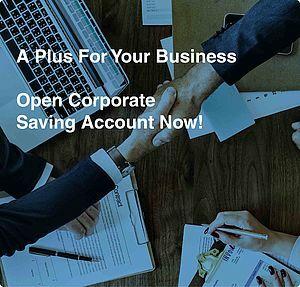 As part of the bank’s corporate social responsibility (CSR) strategy, Sathapana will continue to strongly support the health sector in Cambodia and work closely with the country’s National Blood Transfusion Centre in organizing such meaningful and beneficial event for many years to come.